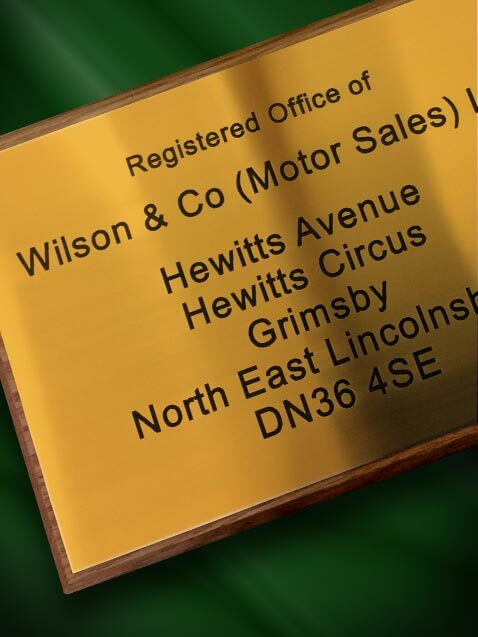 Our expert engravers manufacture beautiful gold anodised plaques. 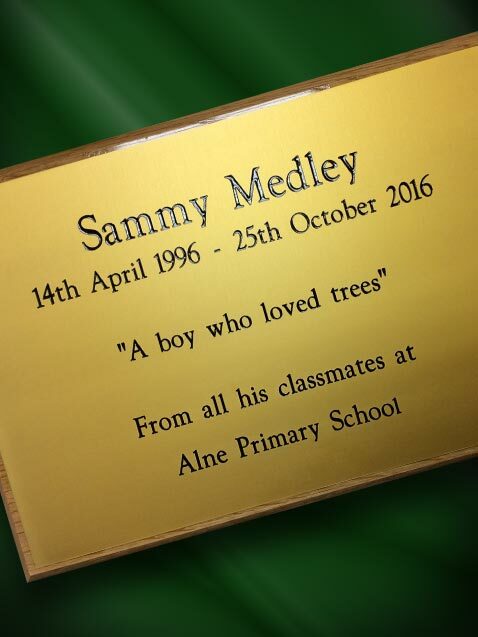 Gold anodised plaques are fantastic hardwearing products, which rarely need cleaning. As a result, they stay looking good as new for many, many years. In addition, they can be mounted onto solid light oak. This can then be stained to your bespoke requirements. Manufactured from the finest gold anodised aluminium plate, you can be confident that we are providing a quality product. We have extremely fast turnaround times here at Andrews Signs. Yet, you can entrust your design to our in-house design team. 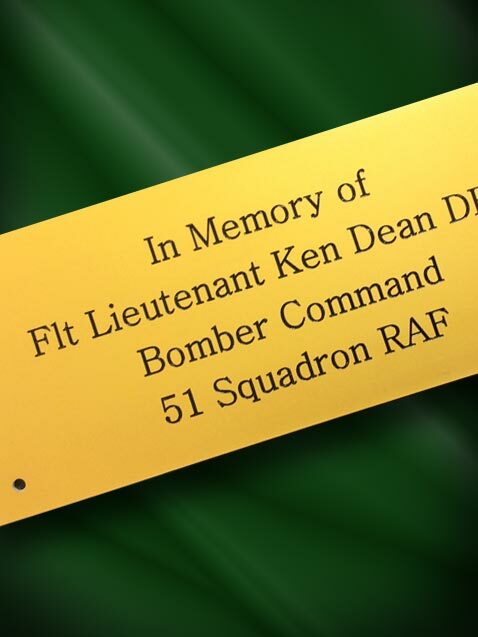 Digital proofs are supplied of your plaque before it is engraved to ensure we have catered to your needs. Our portfolio includes engraving for high-profile clients, such as members of the Royal family. Therefore, you can have complete peace of mind that your plaque will be of the highest quality. Finally we deliver UK wide, so call us now on 01904 400800 to discuss your bespoke requirements. In addition to purchasing our brass plaques, we have unveiling curtains available to hire. Unveiling Curtains supply the most beautiful curtains on the market. The ceremonial curtains we hire out are fit for Royalty and Dignitaries, yet can be hired with ease. All the delivery and collection is taken care of by our team.